DABC poll aims to give customers what they want—sort of. Since Utah’s Department of Alcoholic Beverage Control launched a customer-feedback survey in October, locals haven’t been shy about letting the DABC know what they want: cold beer. Well, cold beer, more staff and better selection, to name a few recurring requests. The department outlined the data it’s received so far—about 2,400 responses—at its regular commission meeting last month. 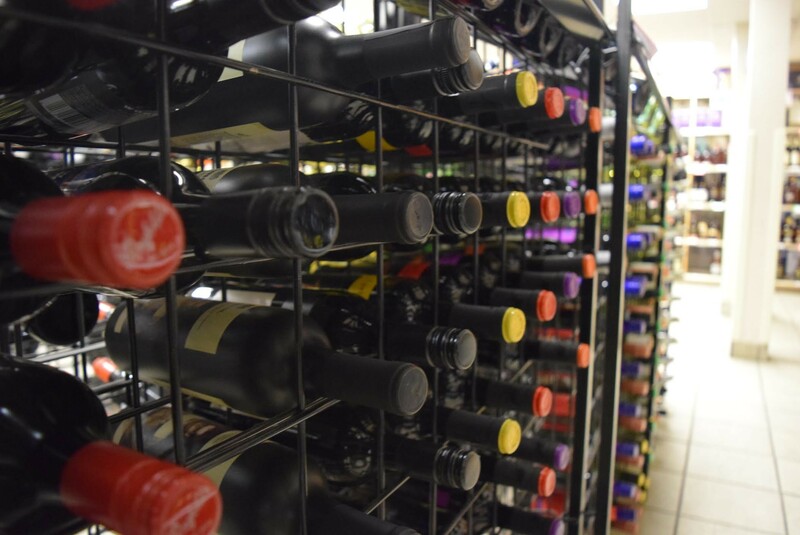 Among the information the department has been collecting, it found Utah liquor store customers across the state ranked their satisfaction at a 3 on a 1-to-5 scale. Cade Meier, the department’s deputy director, tells City Weekly that because the survey is still ongoing, DABC will continue to analyze and tweak it. He said the department plans to leave the online questionnaire up indefinitely and hopes it will become a common way to gauge consumer needs. And boy, did the public let the DABC know how they felt. “Beer should be stored cold or it loses quality … Honestly research it!! !” one comment said. While Meier admits some of the stuff they heard wasn’t new, the survey has allowed his department to start a dialogue with customers to better assess how it might be able to change. Meier said the department has followed up with some responses via email to get additional feedback. He hopes the survey will be more widely used than the comment cards the department used previously.